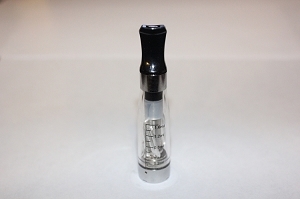 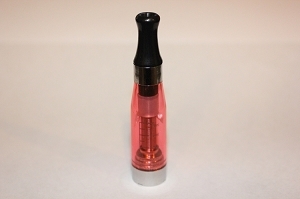 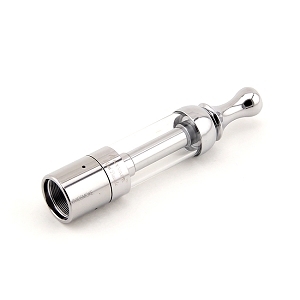 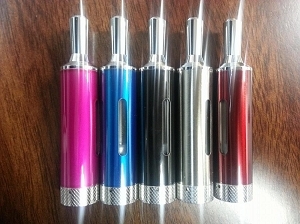 Cartomizer Tank holds 5ml of e-liquid for all day vaping. 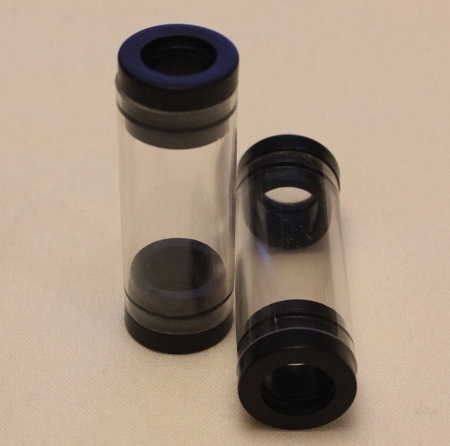 Has replaceable rubber o-rings to ensure a tight fit without leaking. 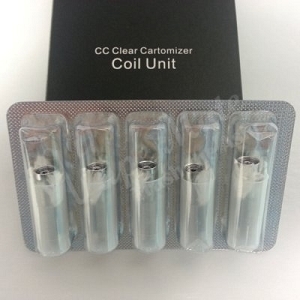 Cartomizers can be replaced to save you money!